Bullying on the playground or in the classroom can be seen. Cyberbullying—bullying online through social media, apps, and other online activities—is a lot harder for teachers or parents to spot. A 2013 Centers for Disease Control and Prevention (CDC) report indicated that 15% of high school students had experienced cyberbullying in the past year. Most of the time, teachers and families only find out about cyberbullying after a physical altercation at school or some other social function. Since parents and other adults in children’s lives don’t have experience from their own childhood to draw on when dealing with cyberbullying and likely aren’t even aware of the latest app, much less its potential for harm, it is important to learn the warning signs of cyberbullying. 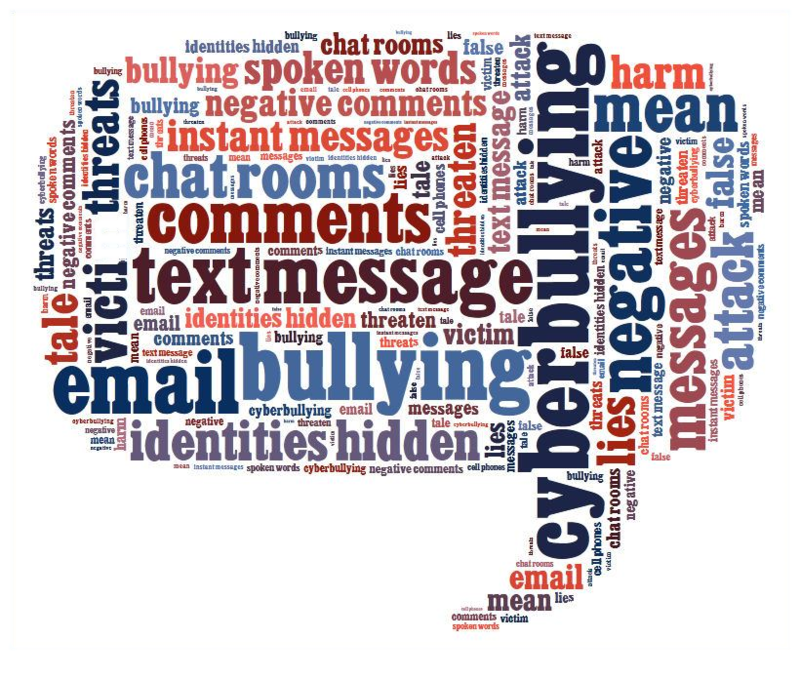 Illinois PTA has shared how to handle cyberbullying previously, which included additional resources: National PTA’s Connect for Respect program, stopbullying.gov cyberbullying resources, and other materials from the Cyberbullying Research Center in addition to their warning signs sheet. All of these resources can help you be informed and deal with a cyberbullying problem with your child.